Oh hello. Taking a quick computer break in Italy to post this. This is not a turn of phrase or exaggeration but I think I gained 10 lbs from the carb and cheese-only diet I’ve developed this week. It’s important to follow your heart and my heart wants to eat the entire bread basket. Monday: I was meant to go to Physique 57, but I walked toward the 73rd street location, by the time I realized I was signed up for a class at 57th street, it was too late to make it. 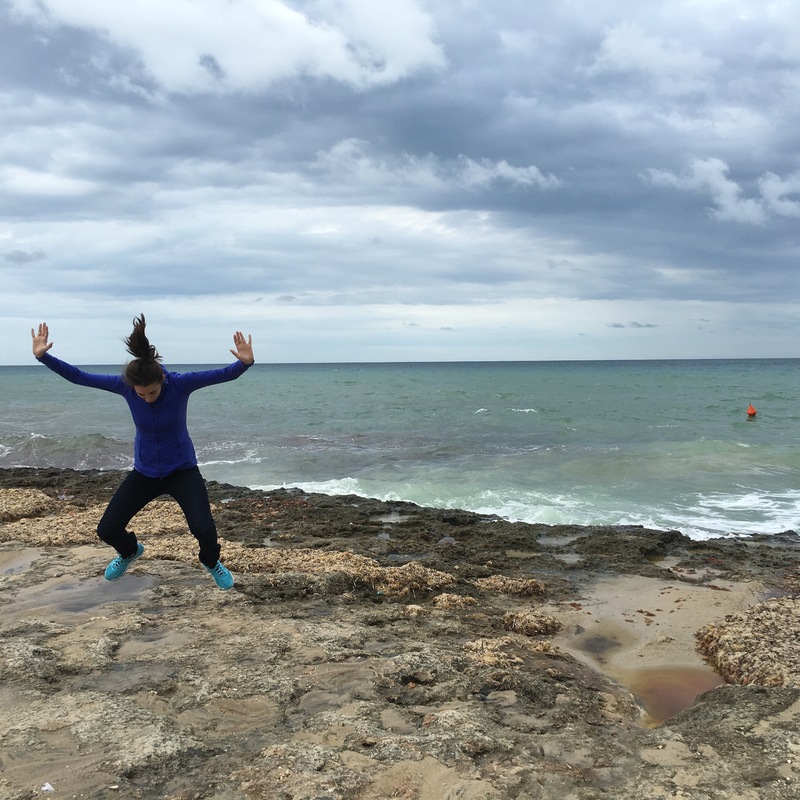 Sunday: I ran a 5K in Ostuni, Italy. thanks for reading, love from Ceglia, Italy!